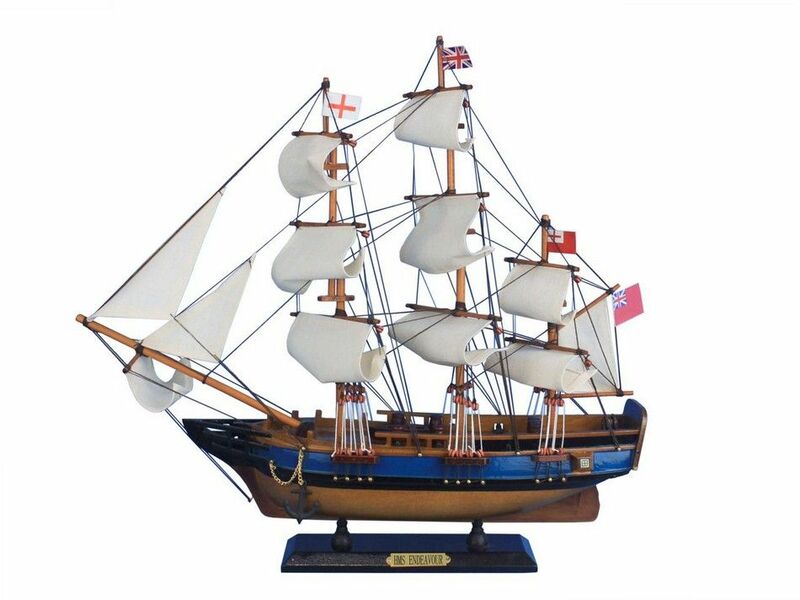 Inspired by the HMS Endeavour, this historical replica model ship will sit easily upon any desk or shelf. 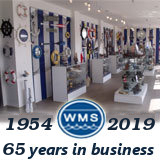 Add a touch of nautical history to the décor of any room with this tall model ship. Nameplate displaying the ship name "HMS Endeavour"